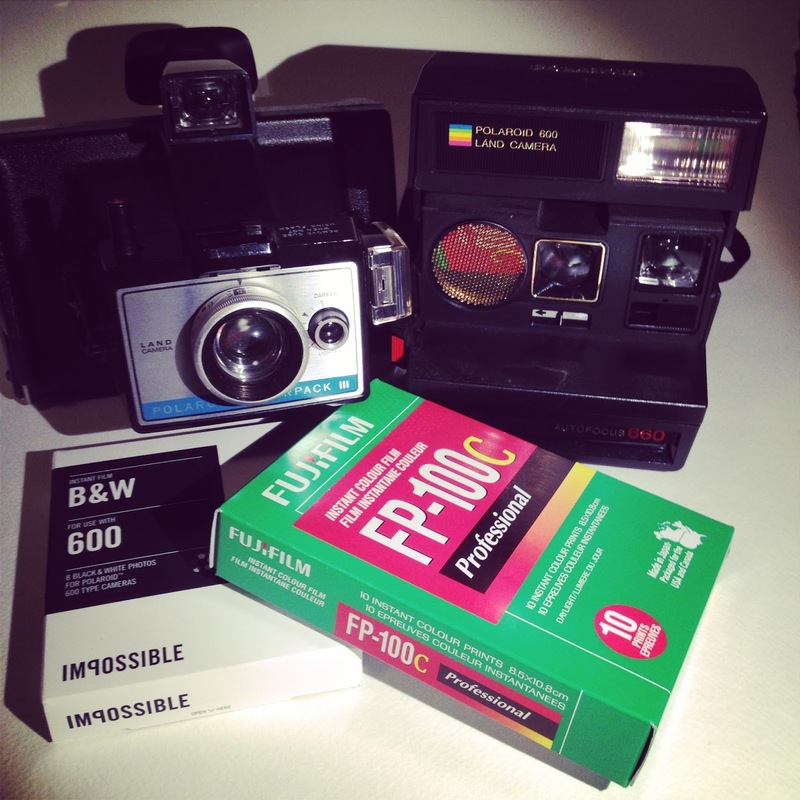 As you might tell from this photo not only do I have fun shooting film cameras I also enjoy shooting instant film. 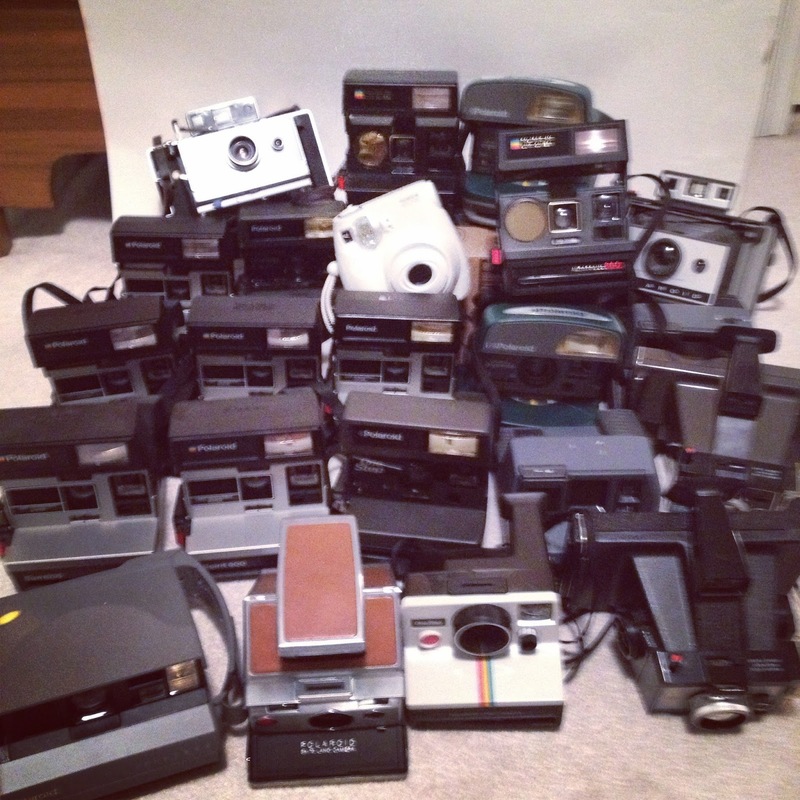 I have a range of Polaroid & Fuji instant cameras. If it weren't for the fact that the film was so expensive I'd shoot it all the time. I did however pick up this sweet camera the other day on Amazon. 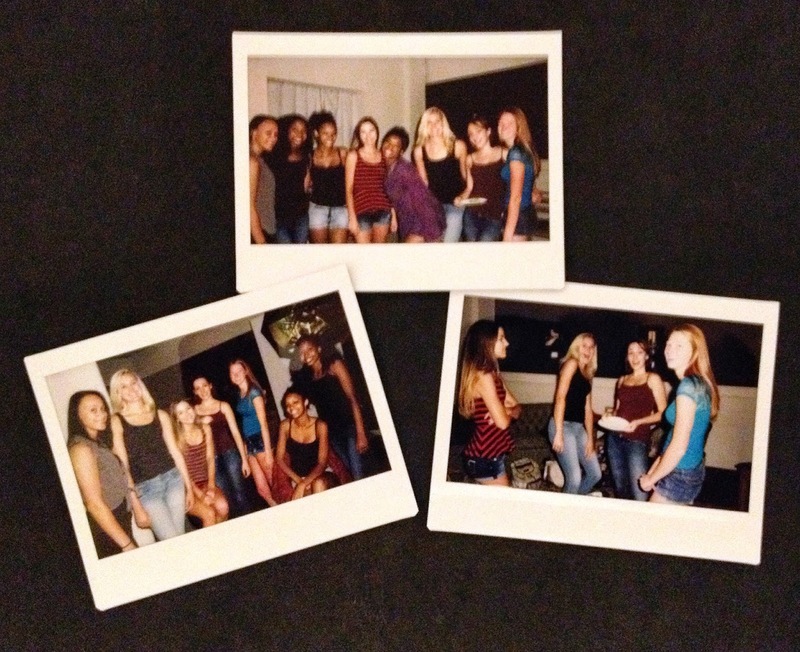 The FujiFilm Instax 210. I tried it out the other day during an model agency test shoot in my studio. I bought it because the film is 2 x's the size of the Instax Mini business card size and the camera offers a bit more control. 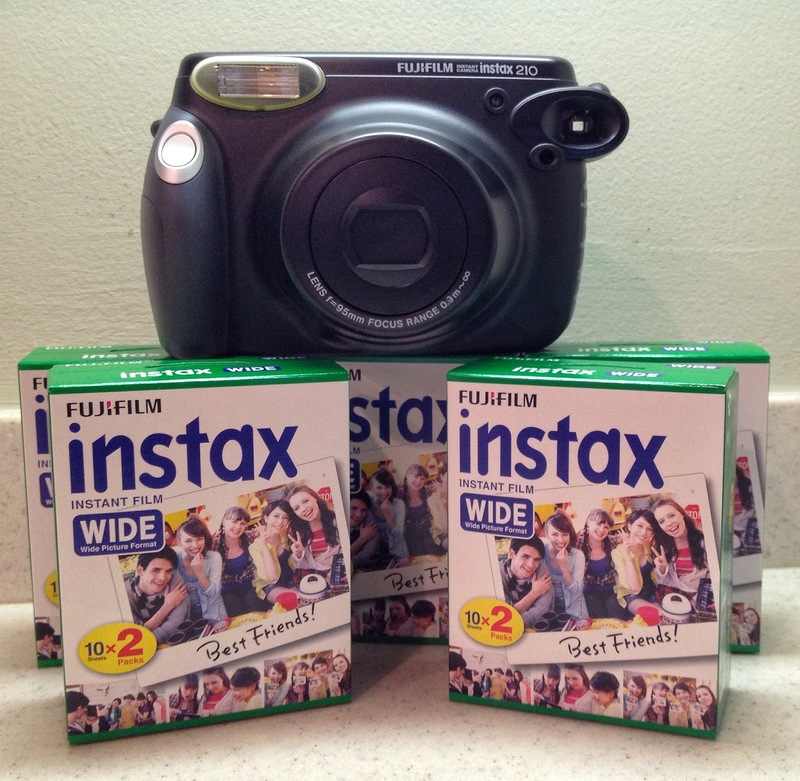 I'll write a more detailed blog post on the Instax 210 ASAP. In the meantime here are a few scanned photos from Sunday's shoot (sorry for the low quality, the scanning wasn't the best). Initial feedback on the Instax 210, I LIKE IT.